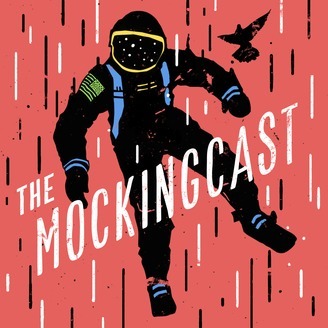 The Mockingcast is a bi-weekly podcast hosted by RJ Heijmen, Sarah Condon and David Zahl, and brought to you by Mockingbird Ministries, an organization which seeks to connect the Christian faith with the realities of everyday life in fresh and down-to-earth ways. 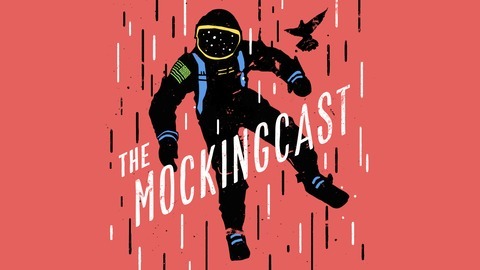 You can find out more about Mockingbird at www.mbird.com. Audio production provided by The Narrativo Group. Recorded live at the 2019 Mbird Tyler Conference, in which Sarah and Dave are joined by Aaron Zimmerman and Matt Magill to talk text etiquette, grown-up dreams, and ladders to the sky. Also, Matt sings (better than RJ).